Smartphone Applications for the Transportation Industry. Welcome to Sky Highways, a leading provider of smartphone applications to the transportation industry. 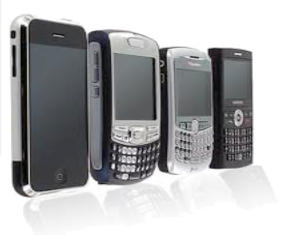 We provide smartphone software products & consulting expertise. Convenient, easy-to-use travel tools, fare payment and ticketing applications for public transit passengers. Travel smartcard proof of payment validation & ticketing applications for transit employees. We partner with public transit agencies, fare collection system vendors, airlines, financial services companies, mobile handset OEMs and semiconductor manufacturers to help bring the most comprehensive software solutions to market. Please contact us directly to learn more about how Sky Highways can help you reduce costs and improve customer service. We are a team of smartphone industry veterans with over 10 years experience in developing software products for smartphones and over 100 Million products shipped	worldwide. Sky Highways Inc. is located in Chapel Hill, NC and Oakland, CA. © 2014 Sky Highways, Inc. All rights reserved.